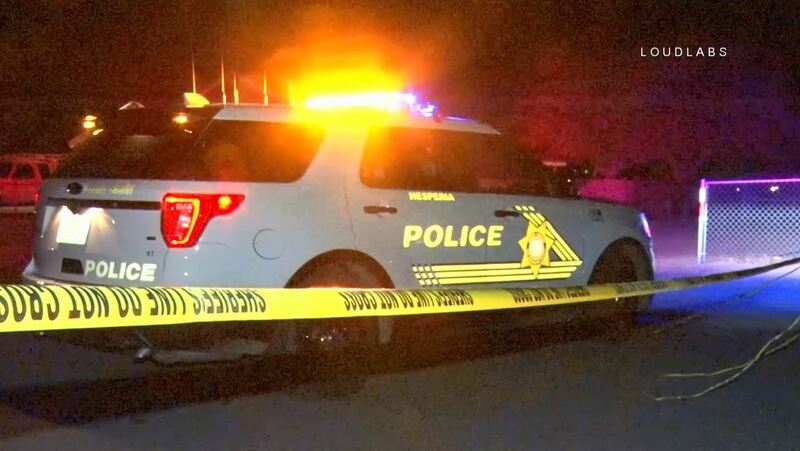 A late night shooting in a residential area of Hesperia sent one man to the trauma center at Arrowhead Regional Medical Center. 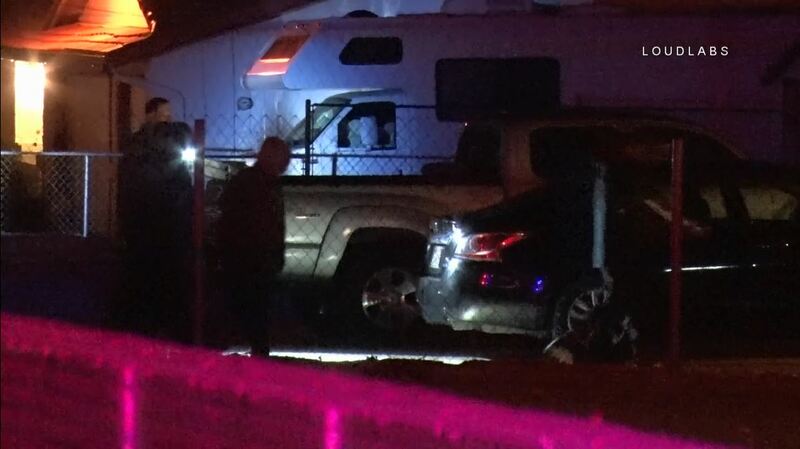 The incident occurred around 9:45 PM in the 11800 block of Hemlock Avenue. The victim was shot multiple times. Neighbors stated (off camera) they heard five to six shots. 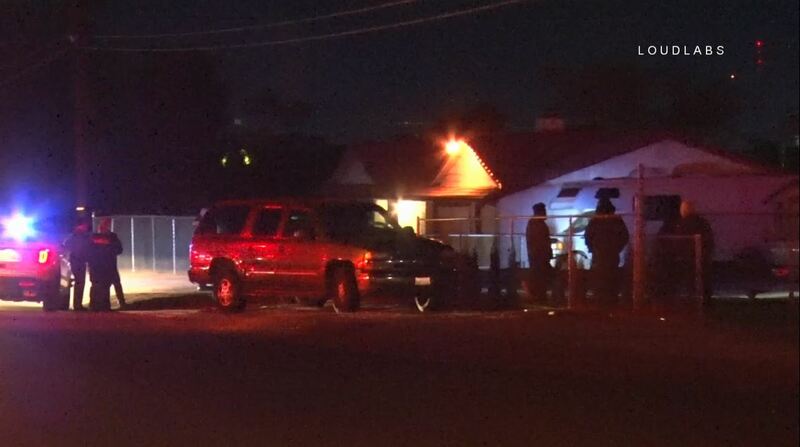 SBCo Fire responded, treating and transporting the victim to a trauma center. 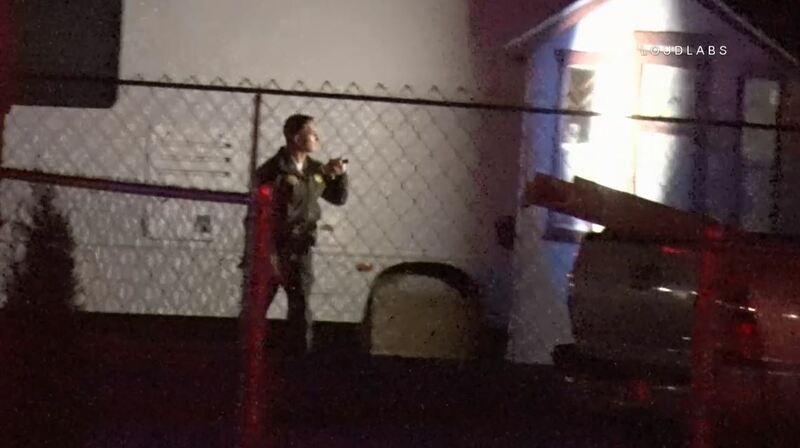 Four people were seen waiting outside of a home and then being escorted into a home. No one appeared to have been in custody. It is unclear if the shooting victim was known by the residents or a possible burglar.